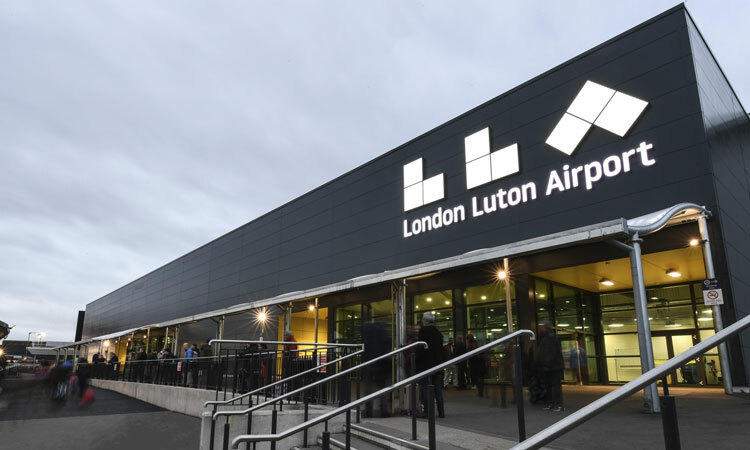 London Luton Airport has announced that 16.6 million passengers used the airport in 2018, a record breaking year for LLA. 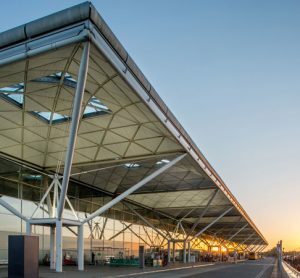 London Luton Airport (LLA) experienced its busiest ever year in 2018, as 16.6 million passengers used the airport, a five per cent increase compared with the previous year. For the month of December 2018, the airport welcomed over 1.26 million passengers, a 19.7 per cent increase on December 2017. 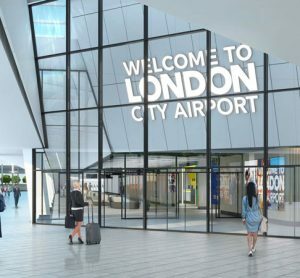 In its record year, LLA marked the official opening of its £160 million redevelopment project, which will increase capacity by 50 per cent to 18 million by 2020. The newly-upgraded terminal was opened in December by Transport Secretary Chris Grayling, and features 48 new shops and restaurants, including Chanel and Oliver Bonas’ first-ever airport outlet. The transformation also added 3,000 more seats, a new boarding pier and upgraded transport links. Passengers in 2019 will further benefit from the extension of the Oyster and contactless card system on train services between London and the airport. Work is also continuing on the Direct Air Rail Transit (DART), which will replace the current shuttle bus between Luton Airport Parkway station and the terminal. Once complete, the DART will run 24 hours a day, helping to reduce the journey time to central London to under 30 minutes. The top three destinations in 2018, for LLA were Amsterdam, Bucharest and Budapest. LLA saw a total number of flights, totalling 136,270, a 0.6 per cent increase on the previous year. 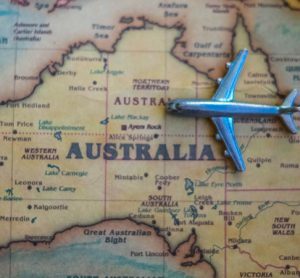 Additionally, the total air miles flown, in scheduled flights, totalled 92,457,608 miles, which is equivalent of flying to the moon and back 195 times. 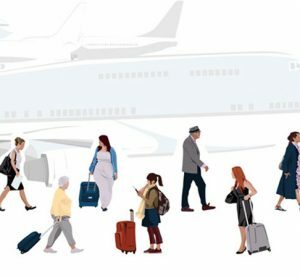 The busiest day for the airport was the 10th August 2018, with 60,022 passengers. Broken down, the busiest departure day was the 21st December 2018, with 30,288 departing passengers, while the busiest arrival day, was the 31st August 2018, with 30,534 arriving passengers.